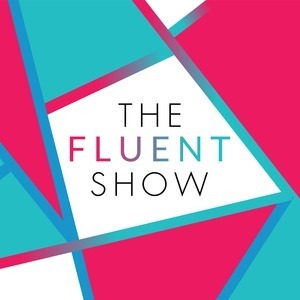 We found 1 episode of The Fluent Show with the tag “resources”. Bored by Duolingo - What Now? After 3 months of learning Spanish with Duolingo, Luka has had enough and wrote to me asking how to move forward. Listen to my response in today's episode of the Fluent Show.